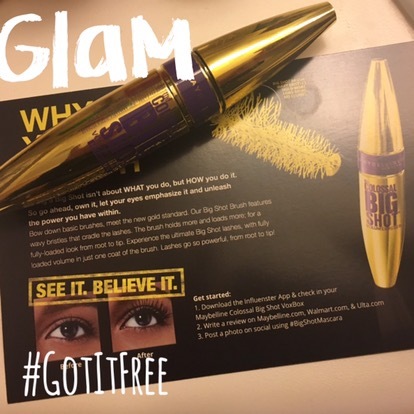 Every once in a while I am sent items/products from Influenster to test out and then share with everyone my honest opinion. 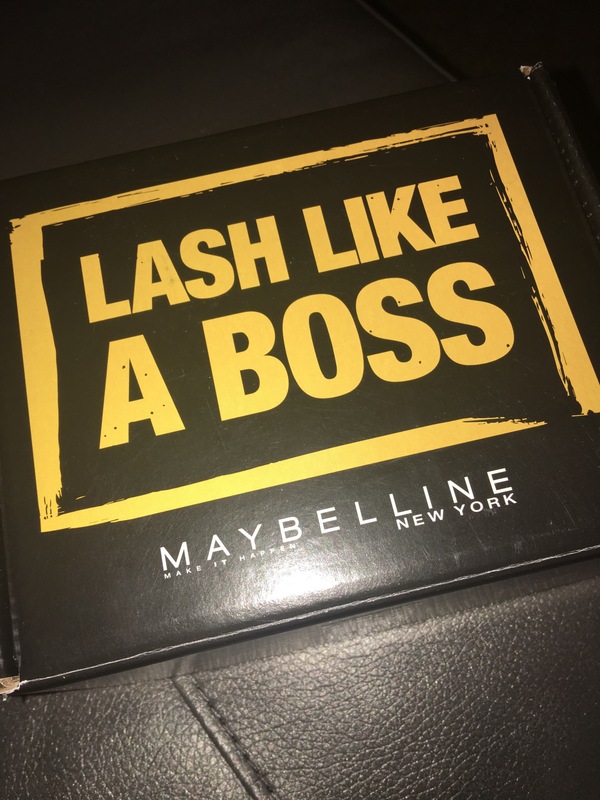 Today I am going to share with you Colossal Big Lash Mascara from Maybelline. I tested this product out a few times to get the hang of using a new brush and trying something different. Each time my lashes got a little smoother and a little bigger. I tried using an eyelash brush and an eyelash curler to get the best effects. 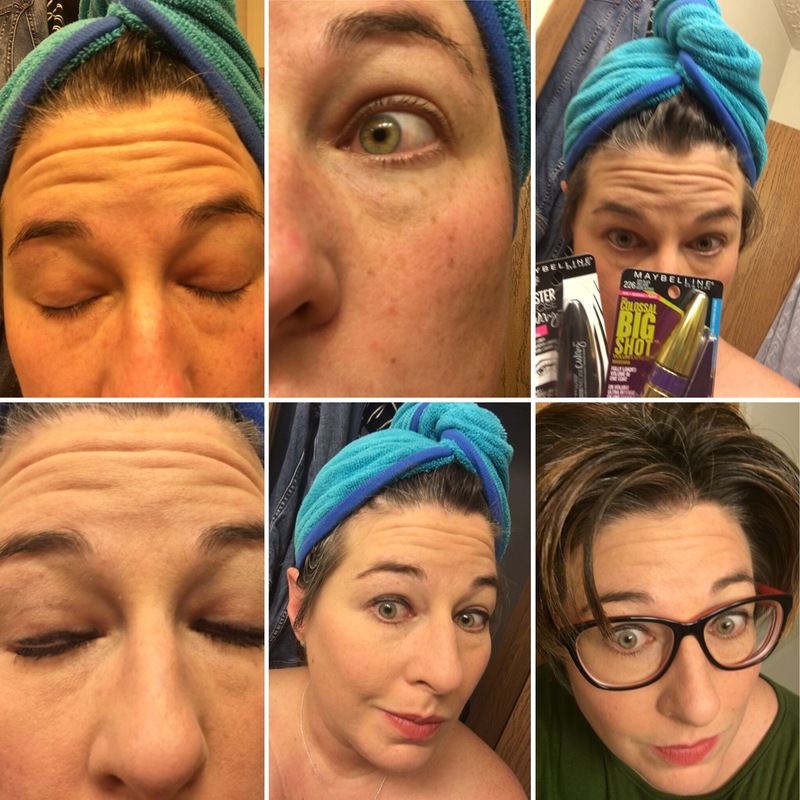 This is my series of pictures from start to finish the last time I used The Colossal Big Shot Volum Express Mascara. I wore my glasses that day and the lashes were so long they touched my lenses. This was a problem, albeit a good one, that allowed me to experience some big lashes. The mascara made my overall look professional and put together. I liked this product, the only negative that I have is that it was very hard to get off even with makeup wipes at the end of the day. If you have a chance to check it out, you should. It has a good price point and is readily available at most drug stores and big box stores.